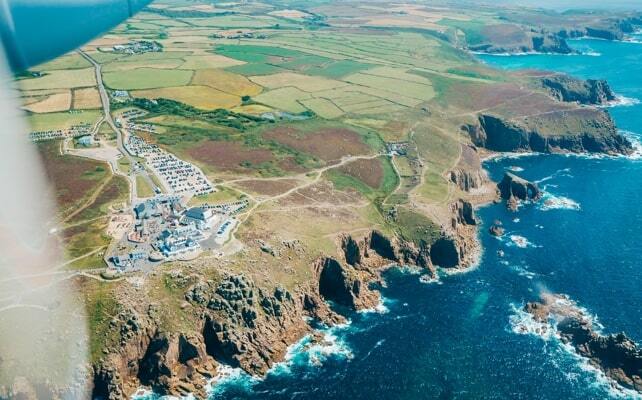 Even for people who know Cornwall well, seeing beloved landmarks from above can be a new, and moving experience. Often, it’s a birthday or anniversary gift, or simply the high point of a holiday. 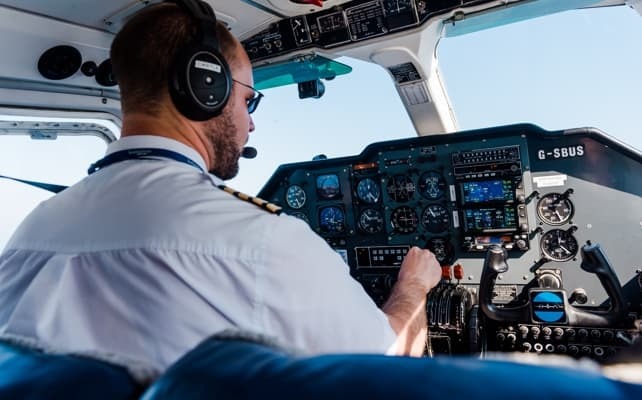 Flying from Land’s End airport at altitudes between 500 and 100 feet, you’ll take a round trip over West Cornwall's iconic coastline – or, if there’s a special place you’d particularly like to see from the air, we can help you design your own flight path. 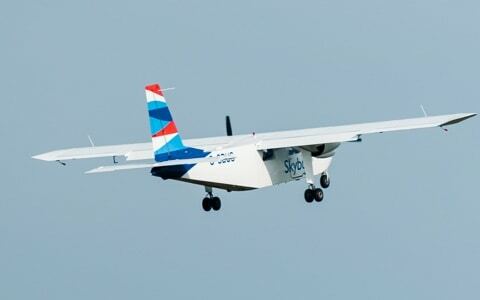 The aircraft can carry up to eight passengers, so you can fly as an individual, a couple, a family or a group. Depending on your route, the flight itself takes around 20 minutes; your memories of the view will last for years. 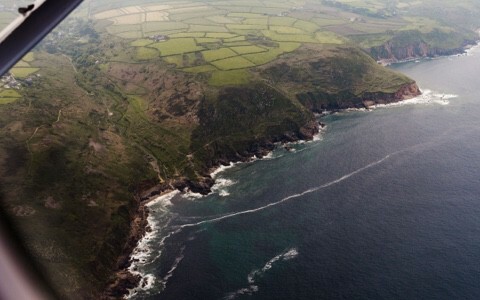 Our usual flight path will give you a spectacular, aerial perspective on West Cornwall’s most famous landmarks – and you’ll see it all a second time, as we fly back up the coast to Land’s End. We’re also happy to discuss a tailored route, if there’s somewhere special you’d like to see from the air. 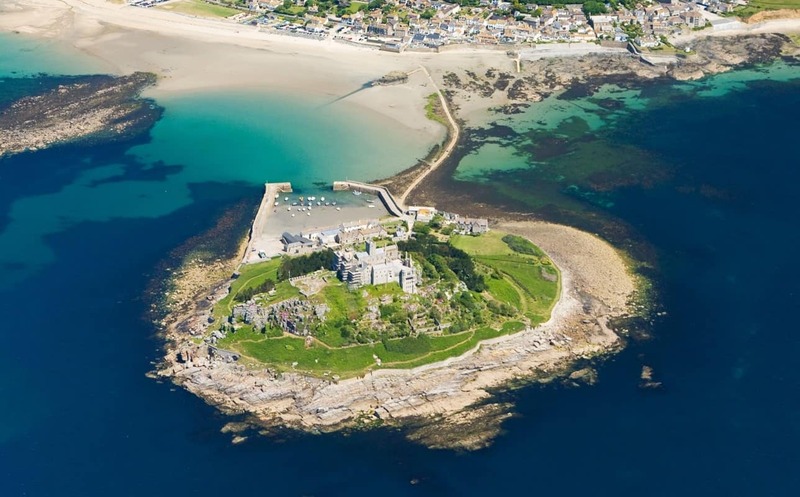 The Cornish landmarks you know, and love look very different from the air. Once you’ve seen them from the air, they’ll never look the same again. If there’s somewhere you’d especially like to see from the air, we’re happy to create a tailored route, just for you. Ask us for details when you call. 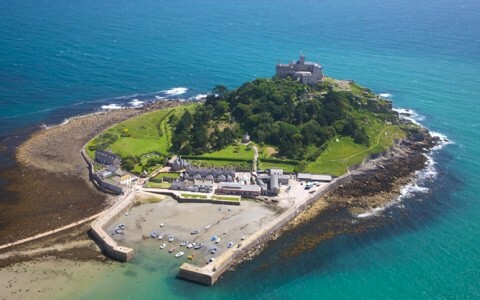 It’s arguably the world’s best coastline. 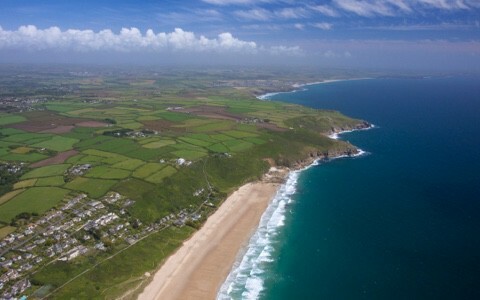 See miles and miles of cliffs, beaches and coombes… including North and South coasts at the same time. 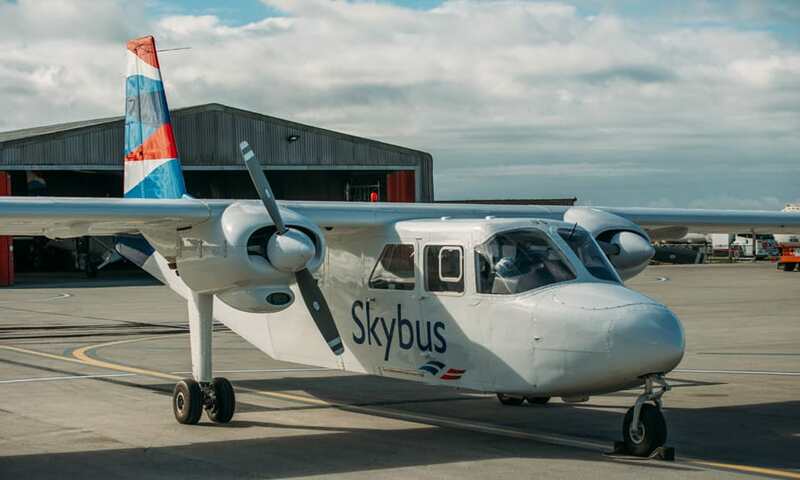 Our twin-engine aeroplane – a Britten-Norman Islander – is one of Europe’s most popular light aircraft, and for good reason. Even James Bond has piloted one. 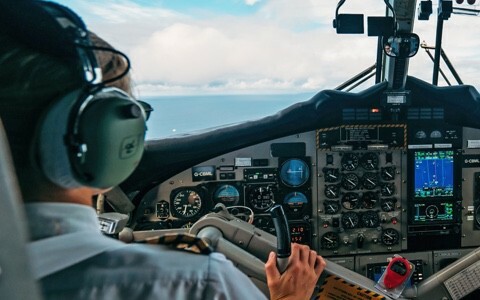 You can look over the pilot’s shoulder, watch them as they work, and see all the dials, instruments and controls throughout your flight – a rare treat for aviation fans. Give an amazing experience they’ll never forget. Gift vouchers are available in any denomination. Just ring the travel centre on 01736 334220 to arrange. Can we change the route/ book a longer flight? We’re very happy to tailor the flight for you, as long as we have aircraft available, and the weather permits. Although of course this might cost a little more, please call us to discuss it. 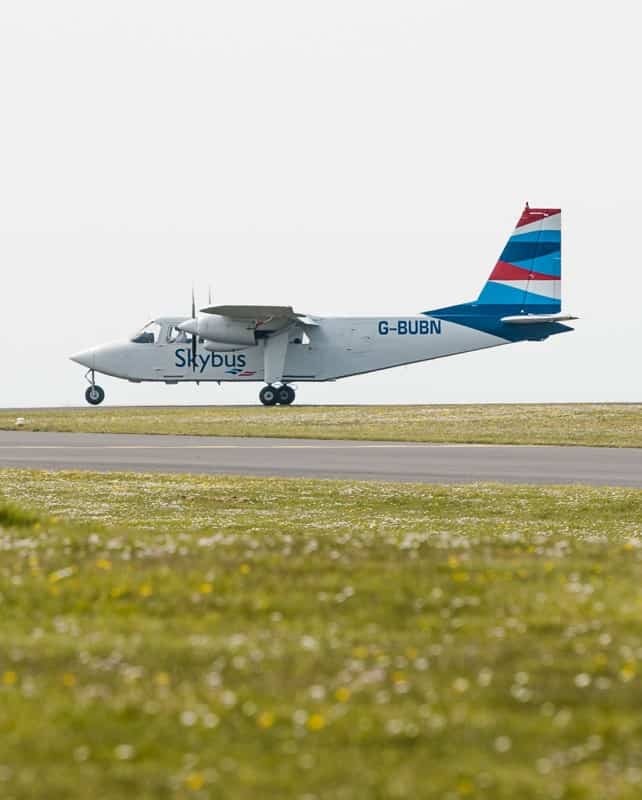 Flying depends on the weather – our priority is making sure you’re safe and get the best possible view- so please call for a weather check before you set out. If we can’t fly, we’ll rebook your flight as soon as we can. How many people can the aircraft seat? The Islander can carry up to eight passengers. 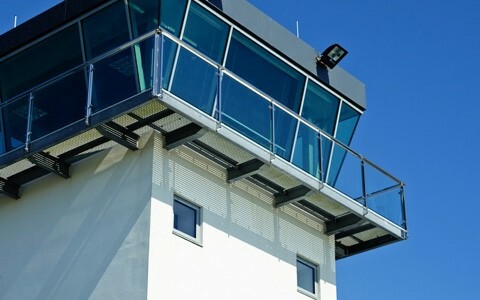 What facilities are there at Land’s End Airport? There’s our Western Rocks Café with terrace, which have views over the airfield. You’ll also find ample parking, a shop, baby changing facilities, a children’s corner and free WiFi. Can I share my flight with another group? Can I photograph or film my flight? Of course. We hope the flight will give you memories to treasure, and it’s only natural that you’d you want to capture some of the views. Why not treat someone to an experience that they won’t forget? Gift vouchers are available in any denomination. Just ring the travel centre on 01736 334220 to arrange.